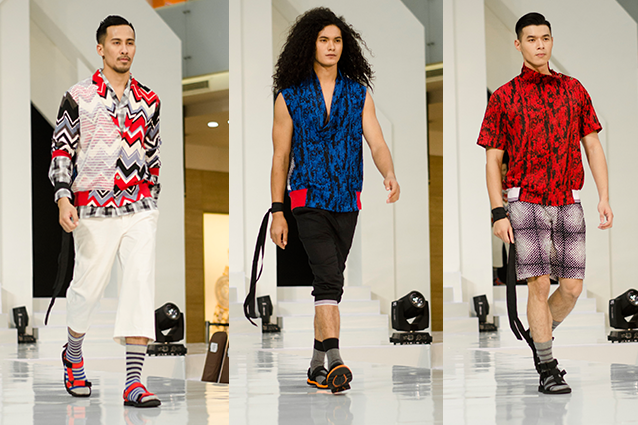 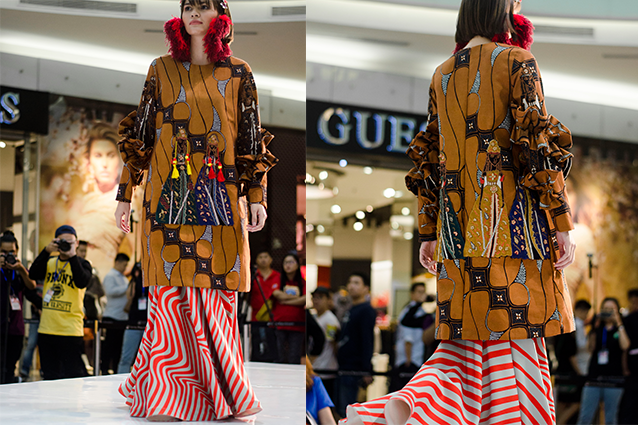 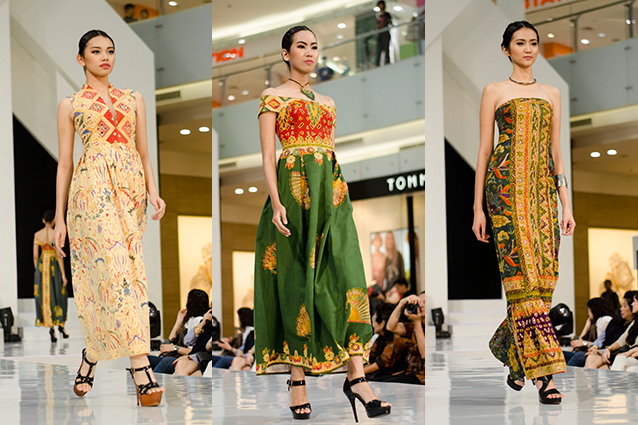 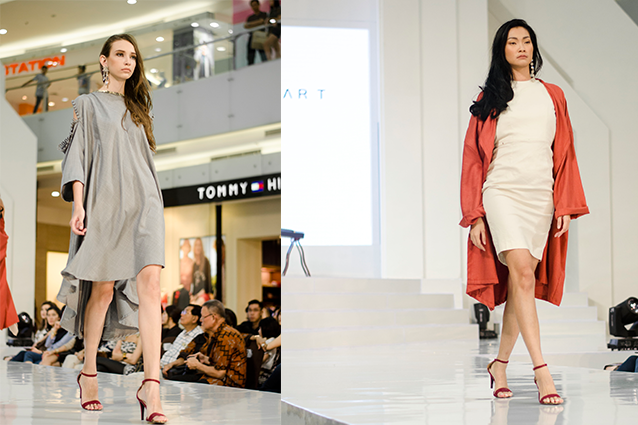 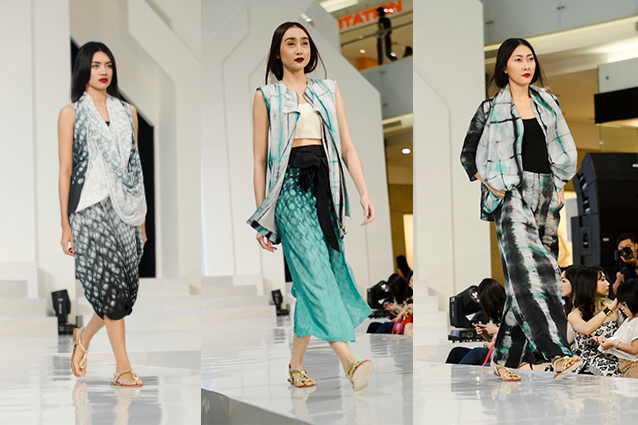 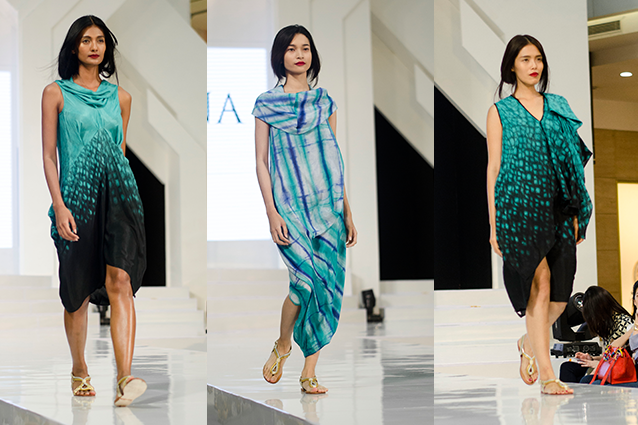 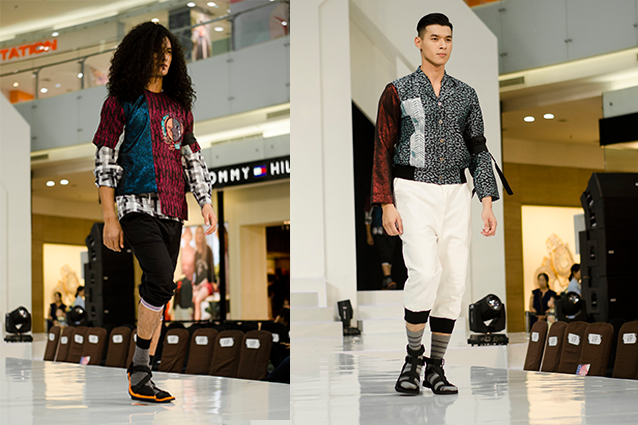 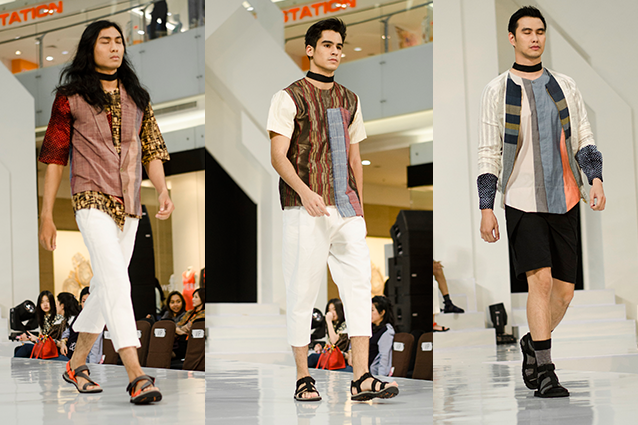 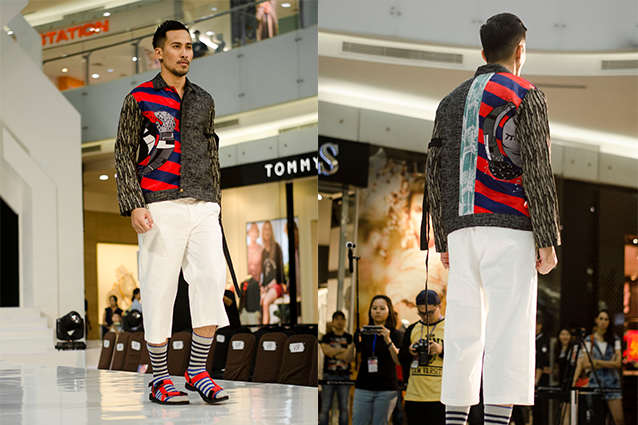 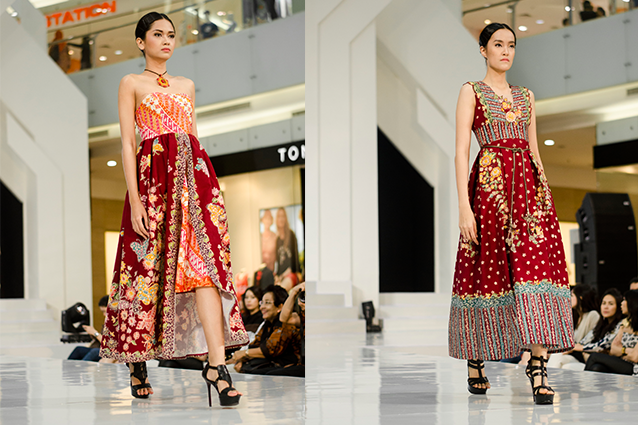 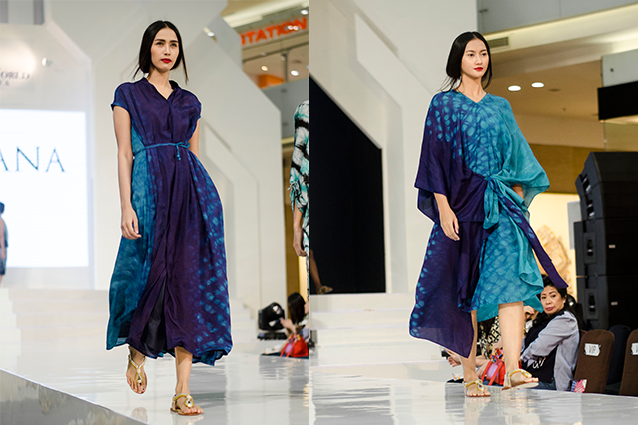 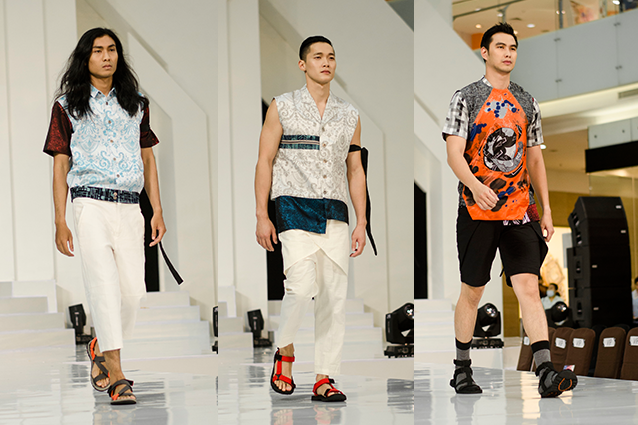 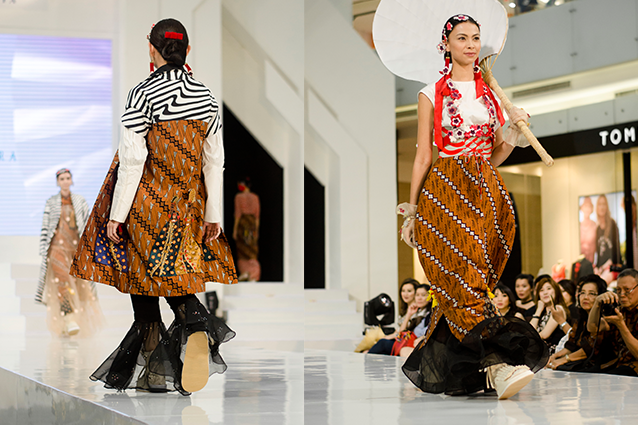 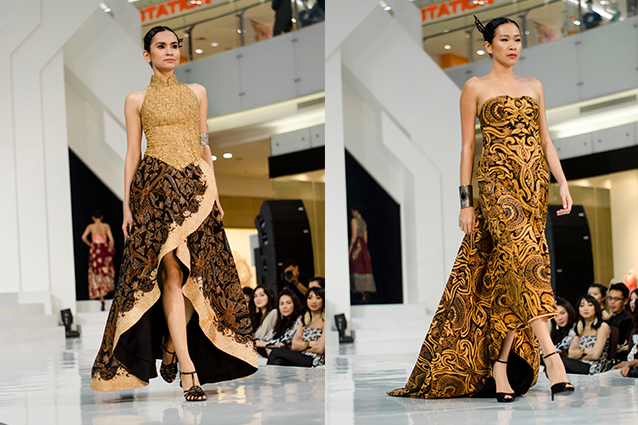 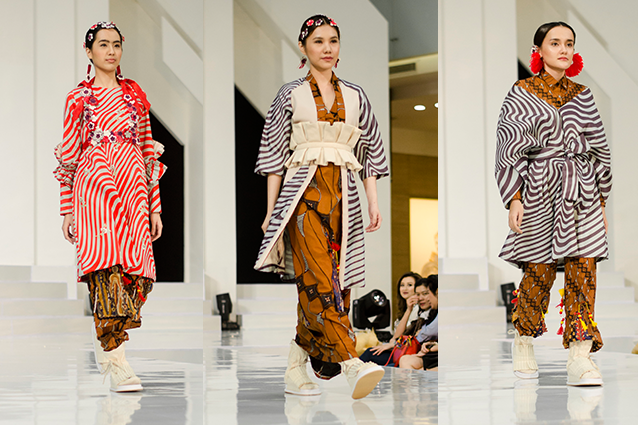 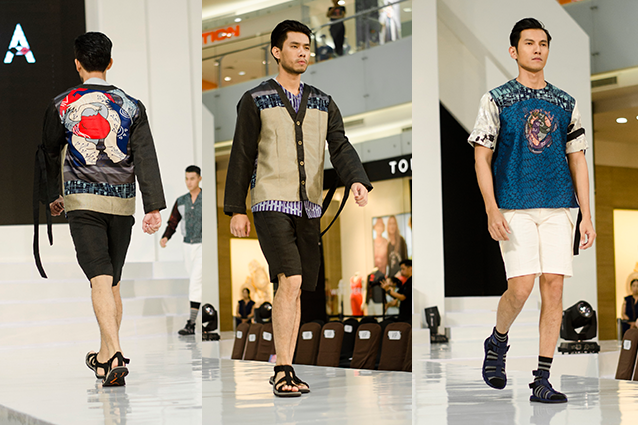 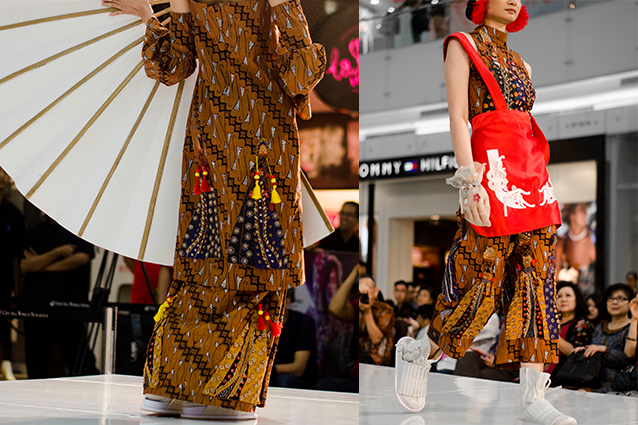 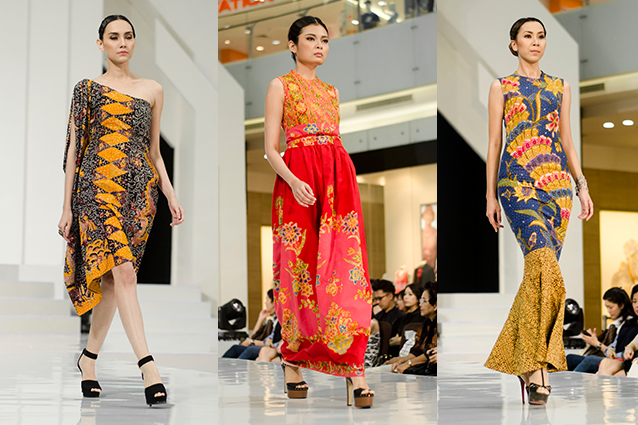 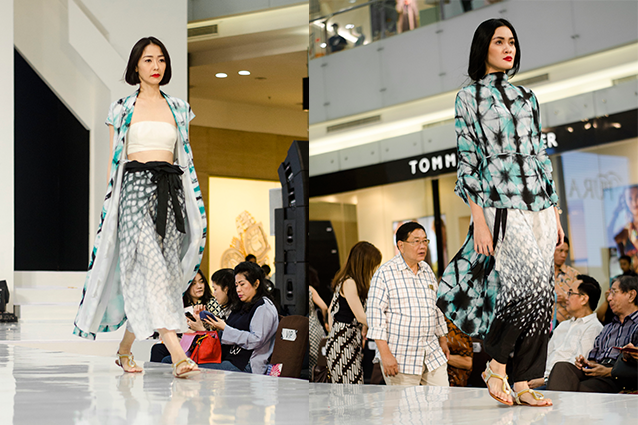 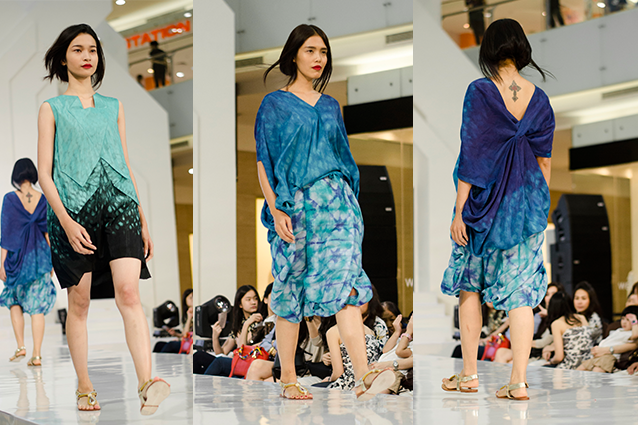 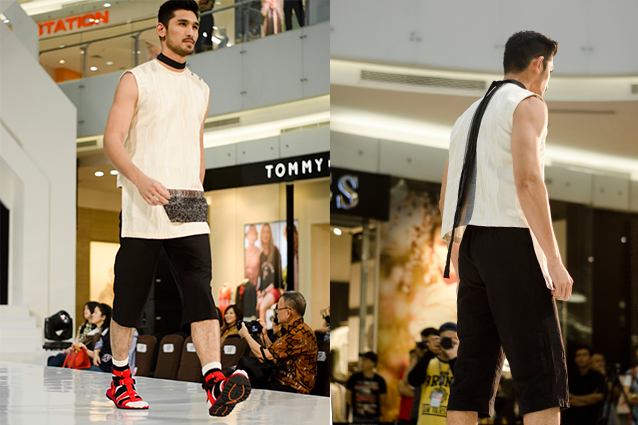 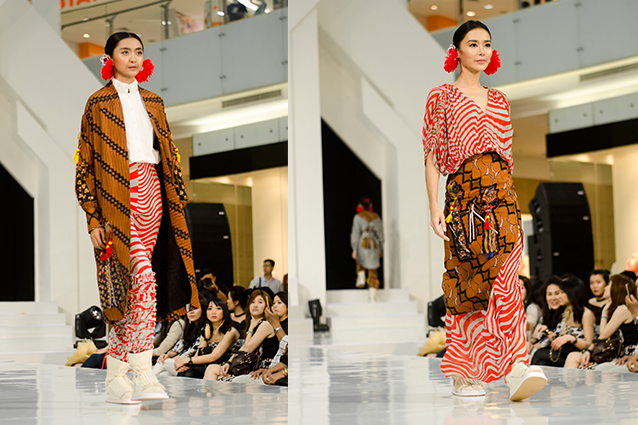 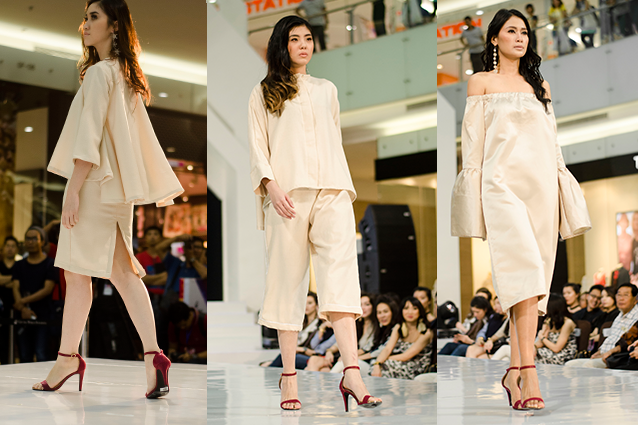 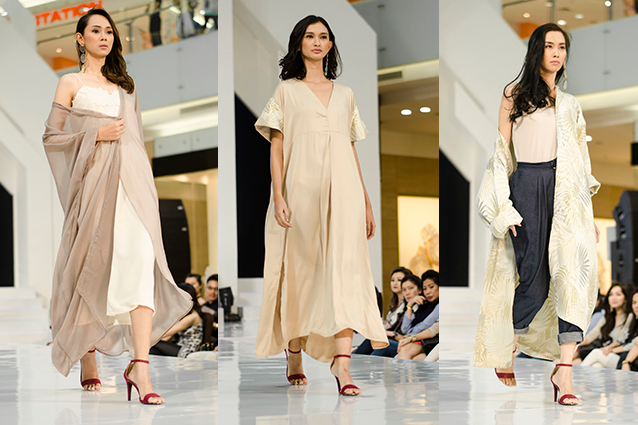 A continued post about Ciputra World Fashion Week 2016, here is a post about what I captured on #CWFW2016 Day 2. 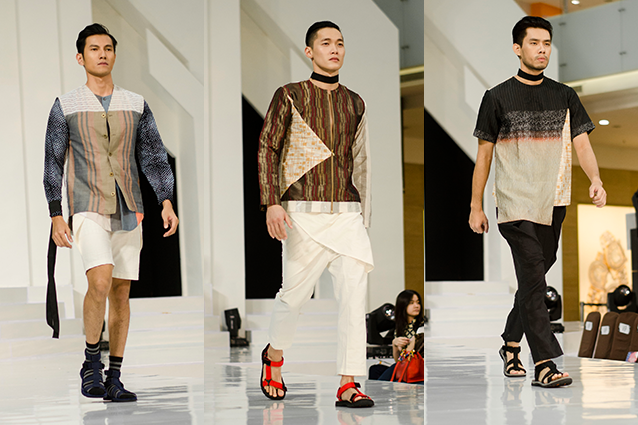 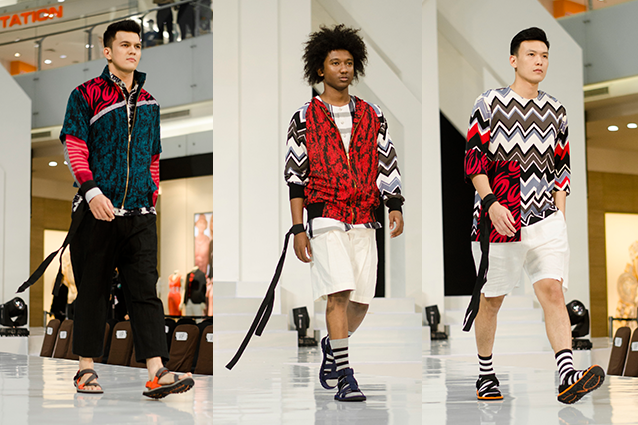 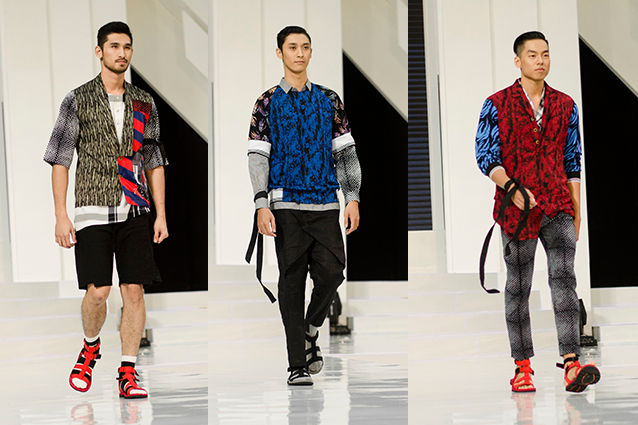 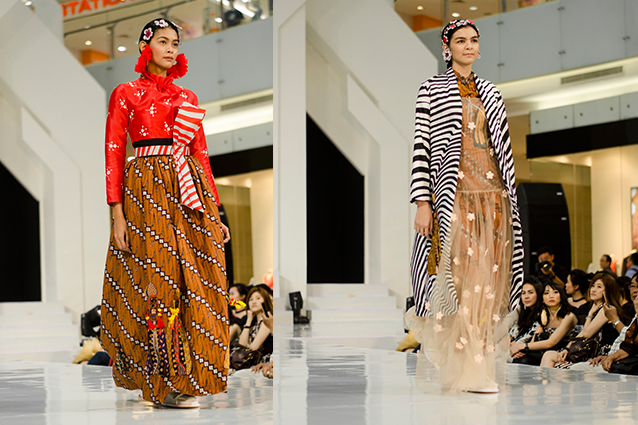 As the previous day, there will be guest designers each day for the show. 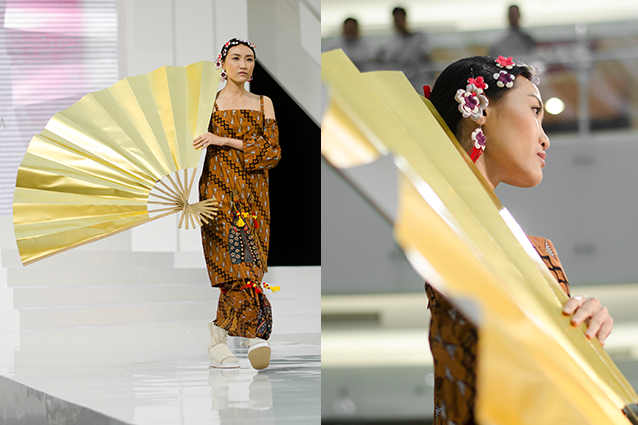 Such a fun show indeed. 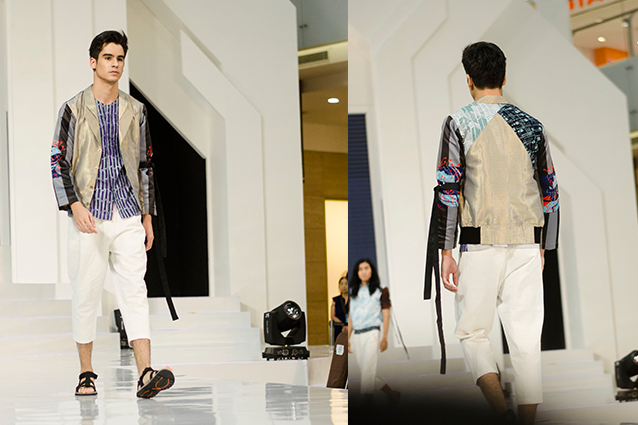 I had eyeing so many pieces during the show.